Want to know about Your Medicare Options and Benefits? When it comes to Medicare, we have all the answers to help you on Your Medicare Journey. Everything under one roof. We help you "Understand all Your Choices and Maximize your Benefits. Put our Experience and Knowledge to work. We understand how to help you thru Education. Working with all the carriers in the State of Nevada allows us to find the RIGHT solution for you with NO SALES PRESSURE! 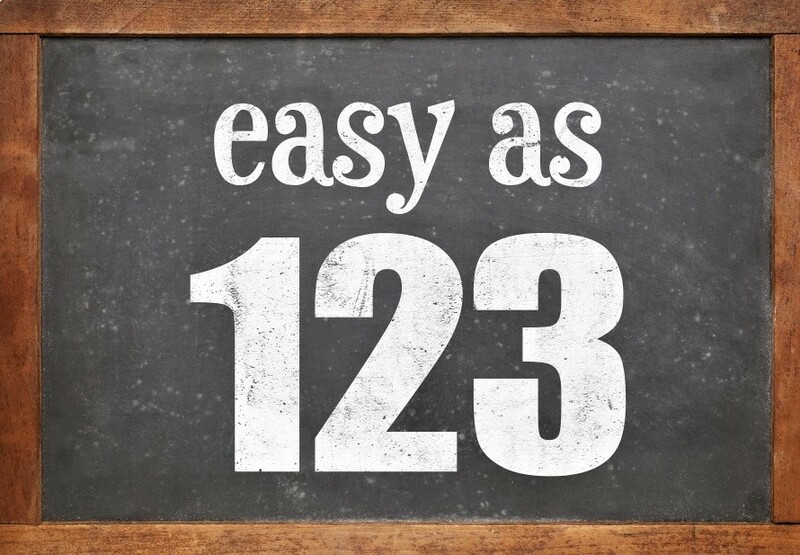 There are many Options... Watch our Easy to Understand Medicare Videos. Just click on the Easy Board..
Want to Learn More about David Karel? JUST CLICK ON THE CALENDAR PICTURE! Call Us....... We can Walk You threw it! Attend One of our workshops held All over the Valley. Call Us! We will help you Get your Medicare in place in Las Vegas and Nevada. Visit our Medicare Informational Video Page. With 29 years of experience in the field of Medicare Insurance and by representing most of the private insurance companies that provide Medicare Benefits and Options in the Las Vegas Area and in the State of Nevada, you can count on us at www.medicareinlasvegas.com or www.medicareinnevada.com to take the Mystery out of Medicare and explain your OPTIONS and BENEFITS. 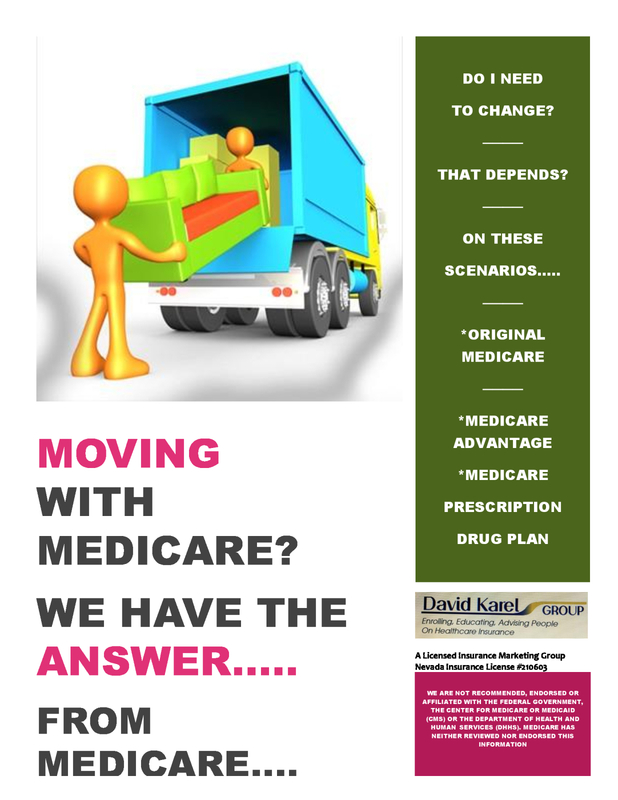 Most of our clients think of us as their partner in their Medicare journey as we help sort out the complexities and make Understanding Medicare EASY!!! We are your Las Vegas and State of Nevada Independent Broker for Medicare Insurance but in reality we are your friend because we understand the most important part of our business is YOU! Our Differences *"Can Help You!" *We are Your Local Las Vegas Independent Broker. We work for YOU! not any insurance company so we can offer you an unbiased, objective look at the Medicare Market and help you SHOP for a Plan/Options that meets YOUR NEEDS! The best Part is there is NO Cost to you as the carriers we represent pay us, NOT YOU! *We offer a variety of Insurance Options which includes All the Private Insurance Companies that offer Medicare Options and Benefits in Las Vegas and the State of Nevada. 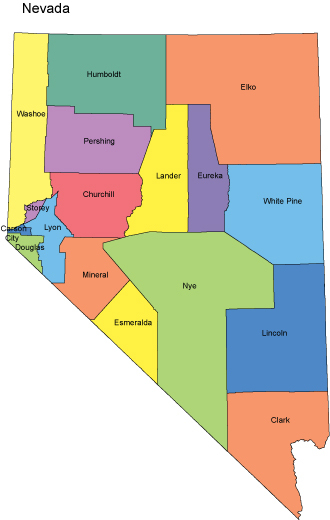 Live in Nevada but not in Clark or Nye county? 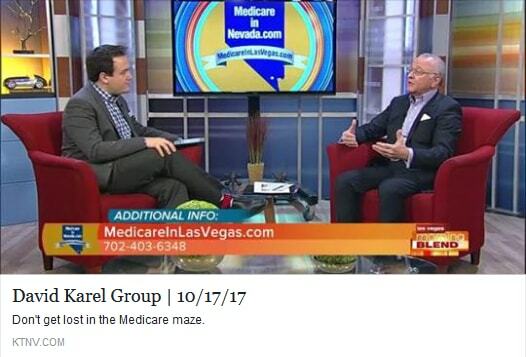 At Medicare in Las Vegas we call the State of Nevada home so we know all the Medicare Coverage Options in the State of Nevada as we are licensed in the whole State. You are never to far for us to help you in Nevada. Want to find out What is available in your ZipCode? 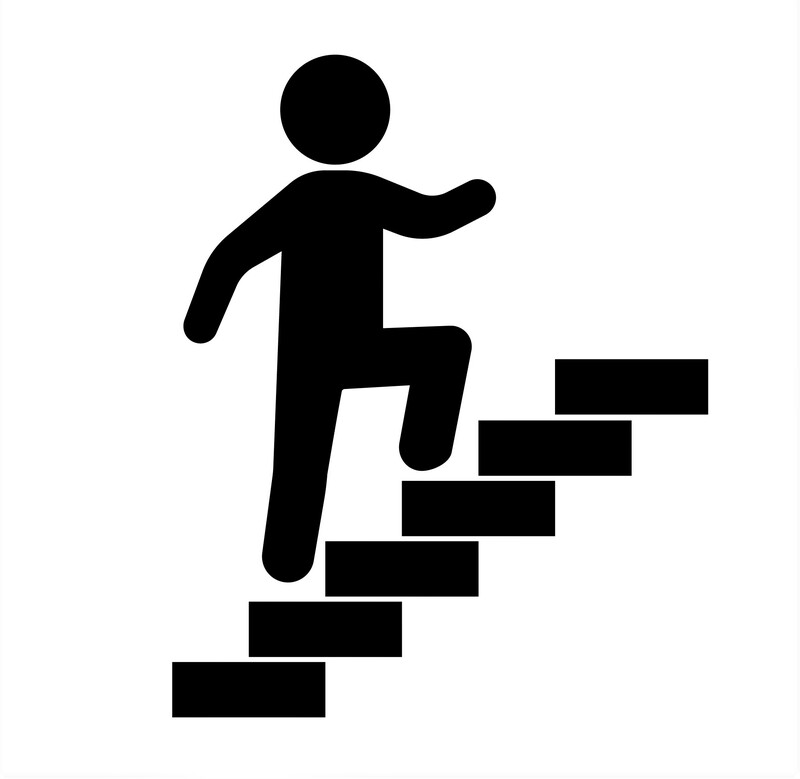 Use our Medicareful Plan Finder. or you can go to Medicare.gov Plan finder. 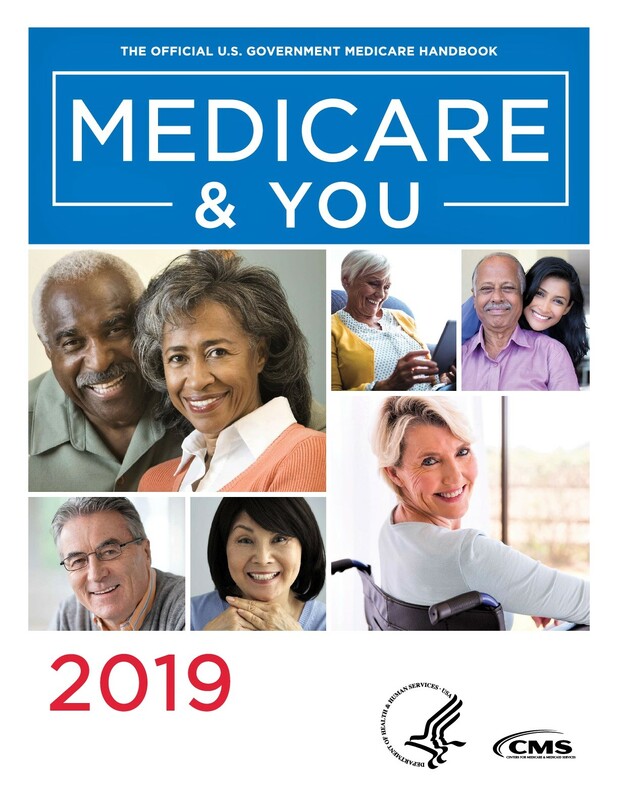 Our Goal is to help you understand the differences between "Original Medicare" , "Medicare Advantage", "Medicare Supplements" and "Medicare Prescription Drug Plans" and then enroll you in What's right for YOU?. We take the time to get to know all our clients and what's happening in the Las Vegas Medicare health insurance market. We do not call you or arrange a meeting with you without your permission. * Our client goal is to build lasting relationships thru trust and confidence in our expertise. 2.) On going community events where we speak on select Medicare Topics to sort out answers to areas that affect you on a daily basis. Yes it's true we still make house calls. Why not call us today and schedule a meeting? We will discuss your needs and provide you with answers. You will feel better by bringing clarity and focus to your questions. Confused about Medicare Part D? Want to Know more about Medicare Health plans in Las Vegas? or Plans in Your Area? View Medicare Plans Available in your Zip Code. Just click on the word.... Medicareful. You can find the option right for you and then you can Call Us to ENROLL. 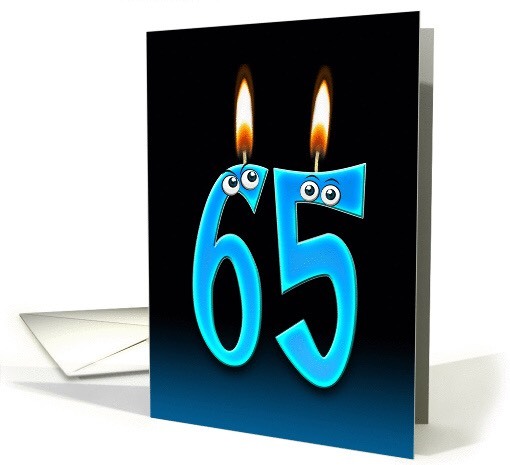 Check out our MEDICARE NEWS Section where we post important articles involving Seniors and their Medicare Insurance. Have Specific Questions about Issues in Medicare and Want an Answers? Visit Our Medicareful Living Section in association with out Partner Ritter Insurance Marketing. You can find answers to many Questions. * Some Medicare Prescription Drug companies use a direct enroll method and do not have agents represent them. * Permission-to-Contact comes from obtaining a Scope of Appointment form, a Permission-to-Contact form or by you calling or filling out our Contact form. Utah License #234923. Texas #1873256.
are websites of the DavidKarelInsuranceGroup.